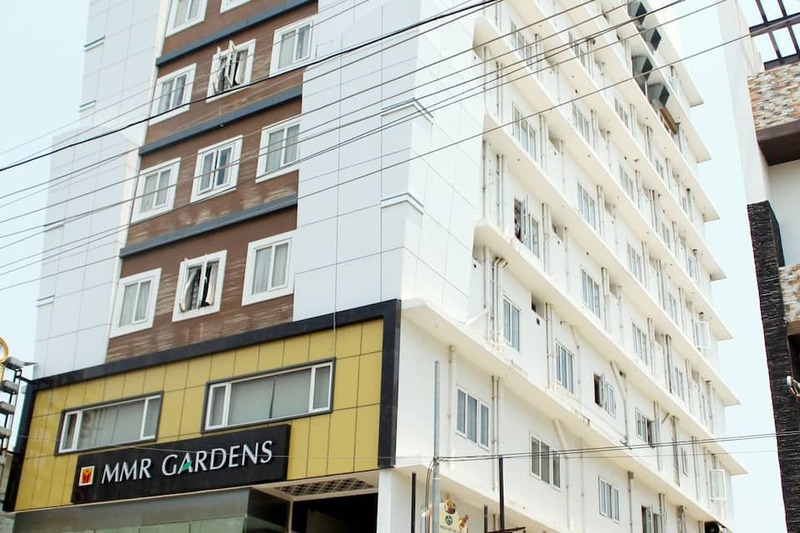 Along with breakfast and Wi-Fi access, MMR Gardens has a bar and a 40 year old restaurant famous for its authentic cuisine. 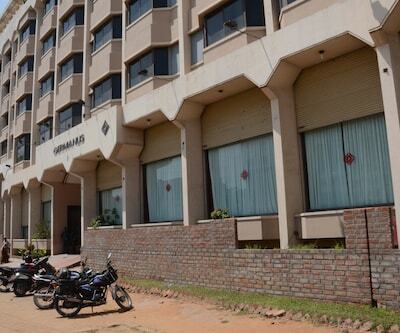 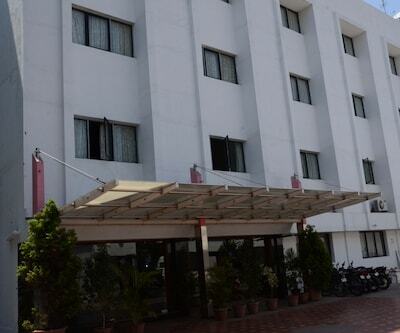 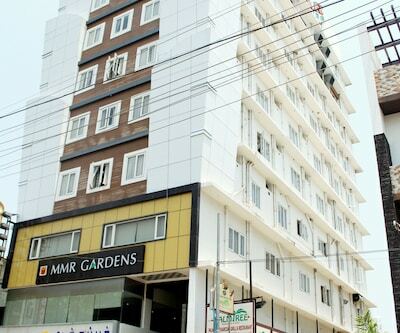 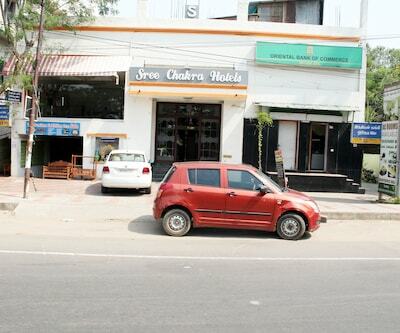 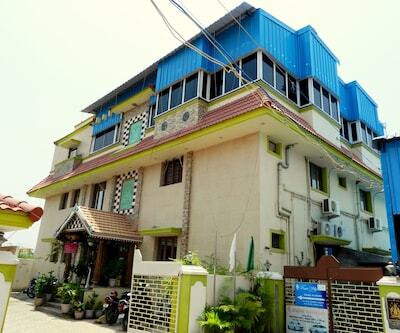 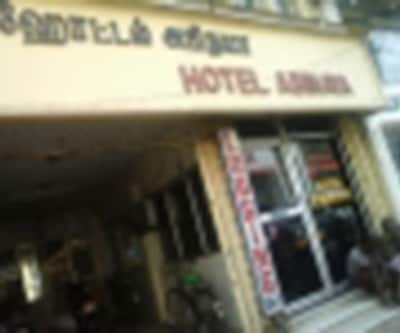 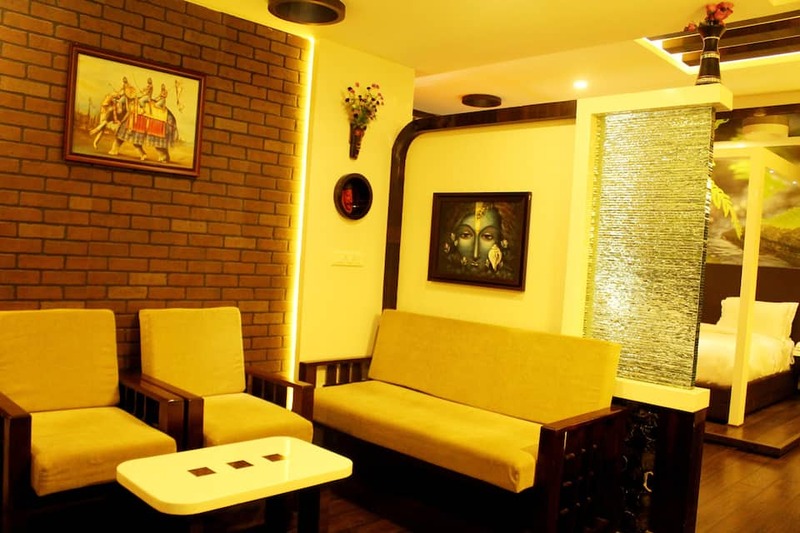 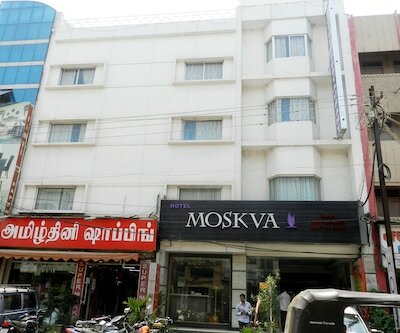 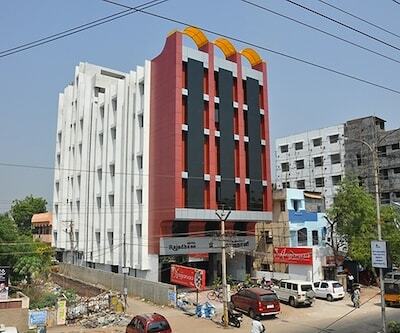 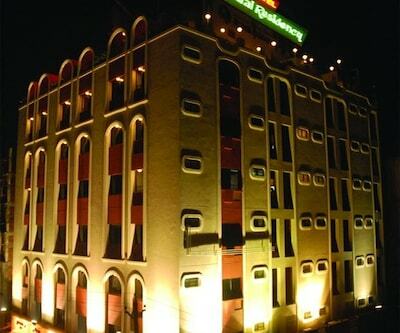 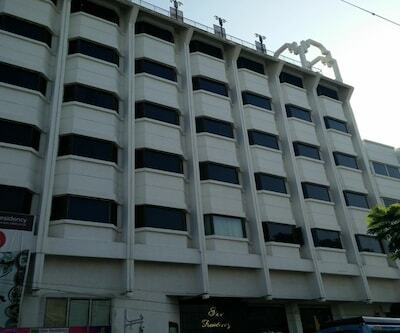 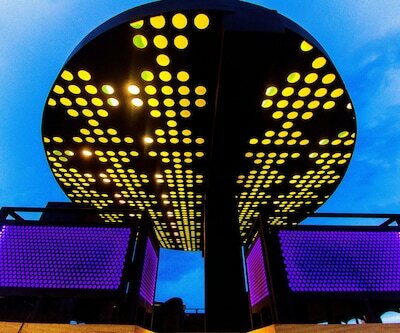 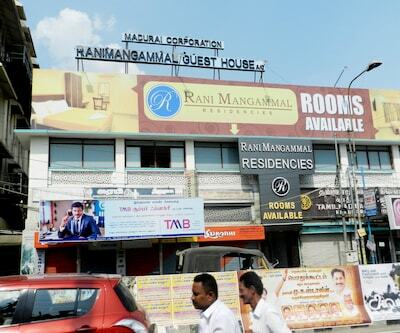 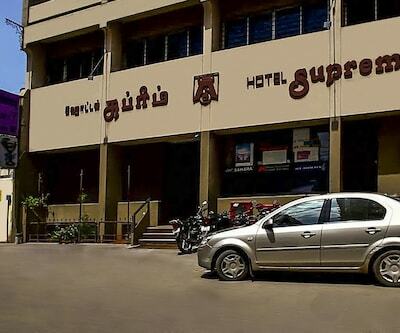 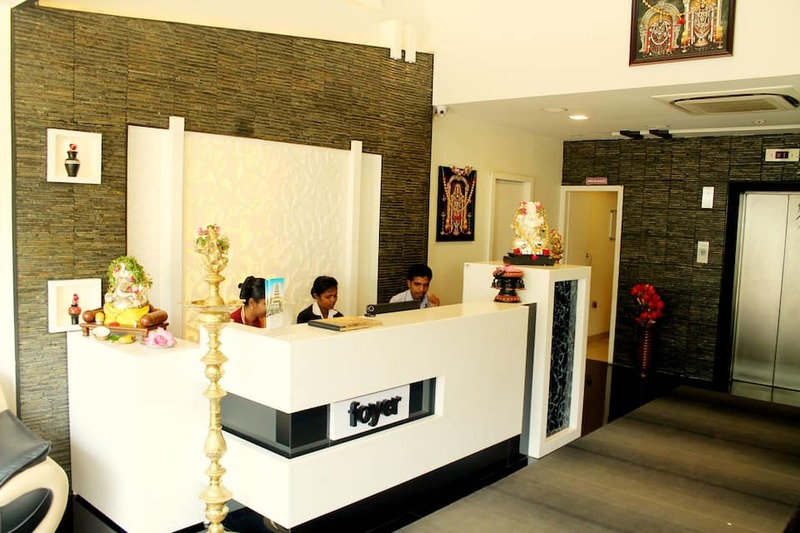 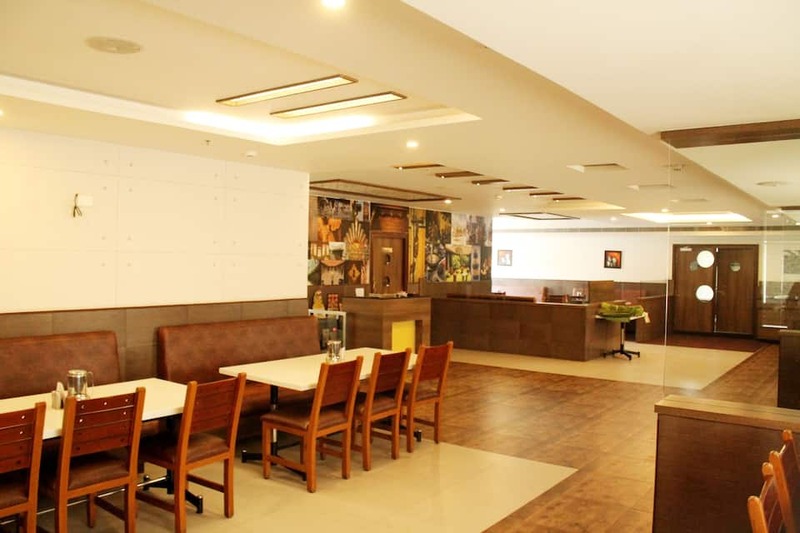 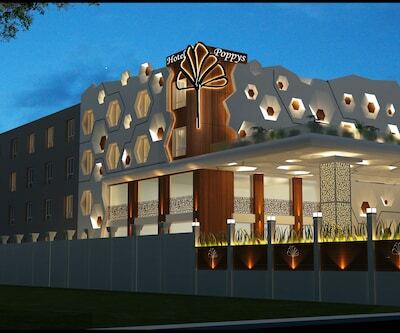 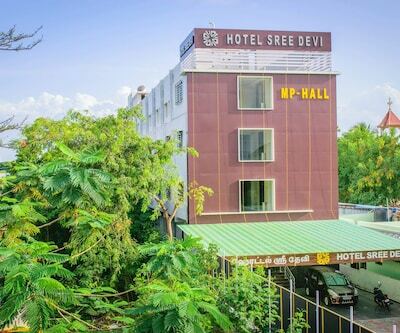 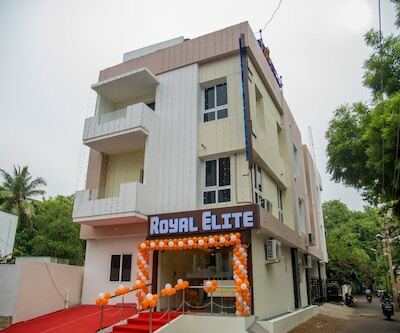 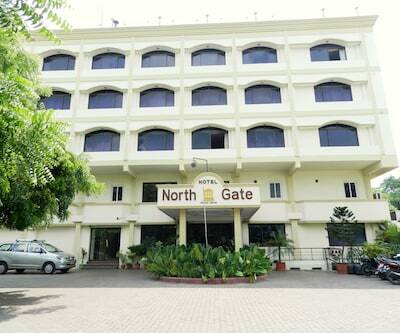 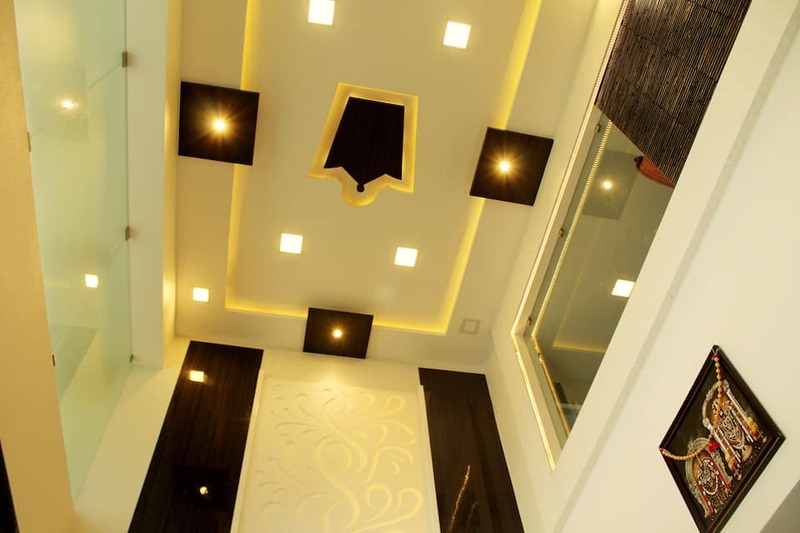 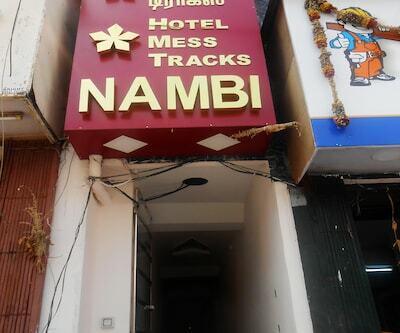 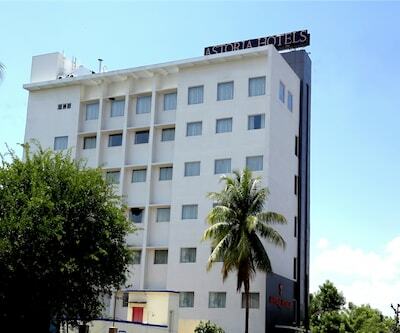 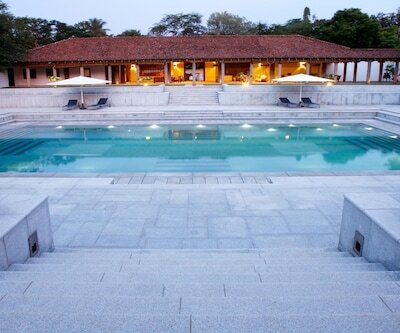 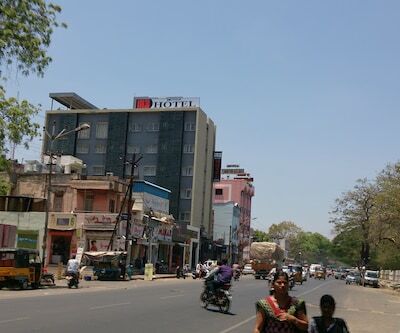 This hotel in Madurai is located near MGR Stadium and is situated 6 km from the Irukankudi Maari Amman Temple. 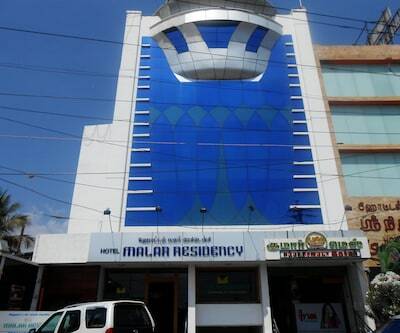 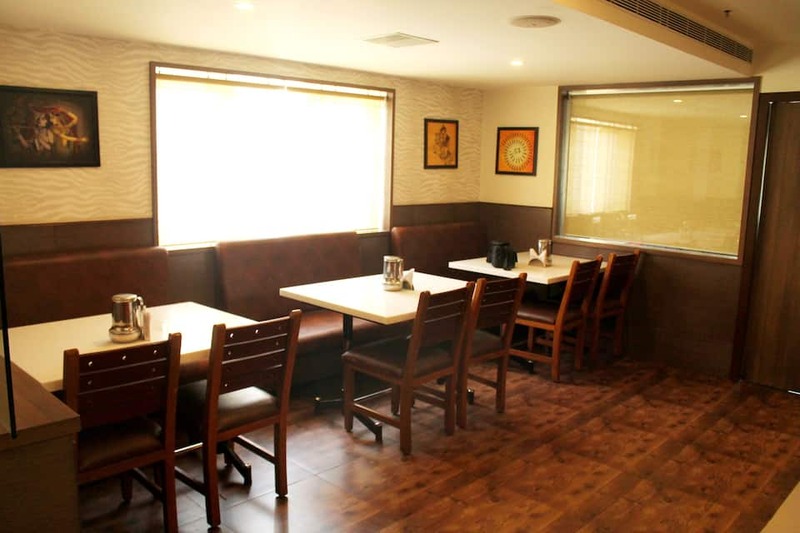 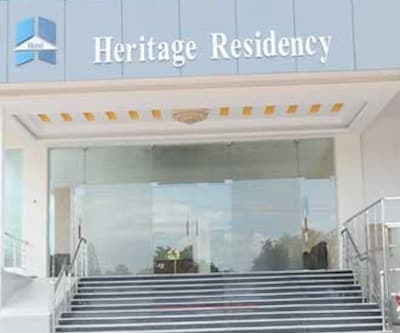 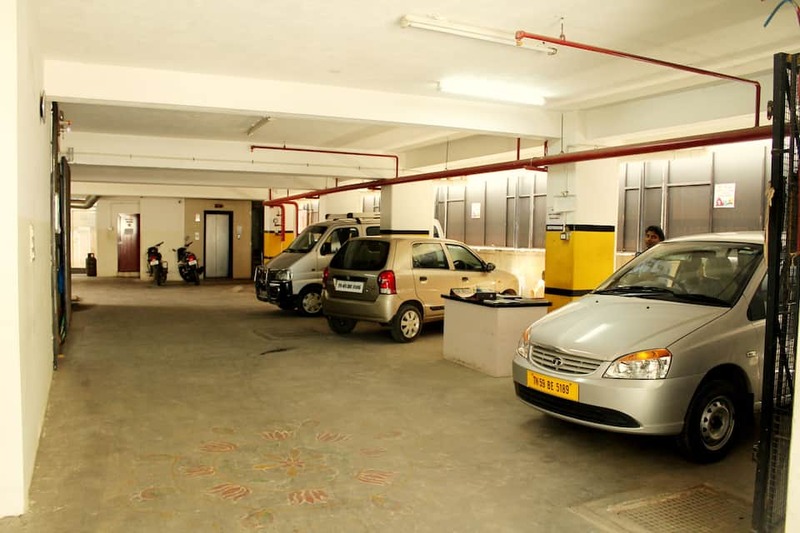 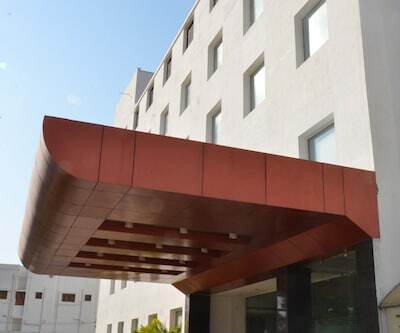 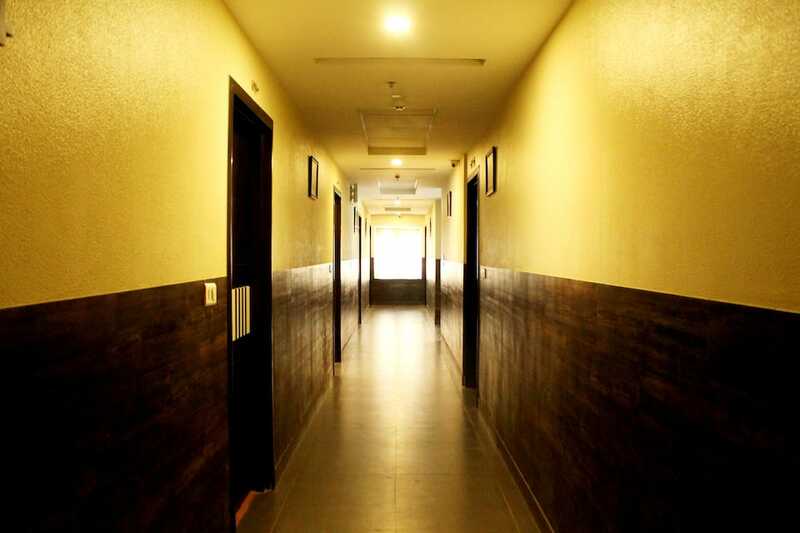 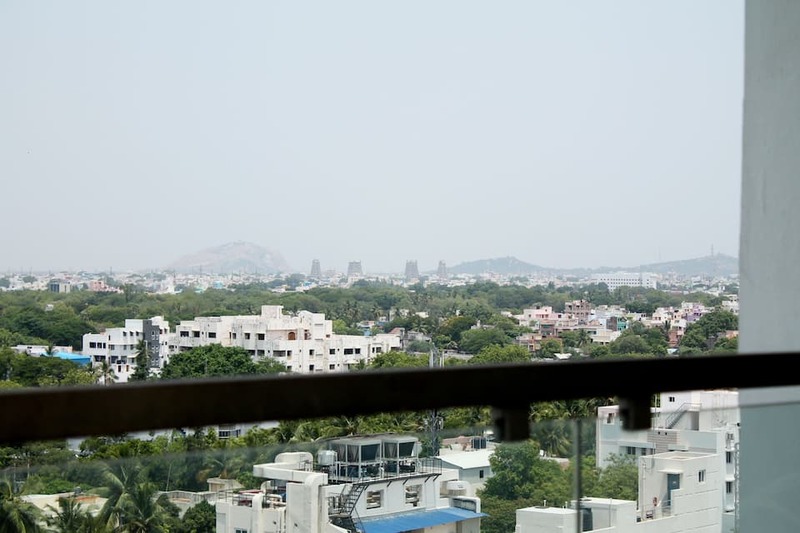 The Madurai Junction (Railway Station) is 5 km away from the property.The 9-storey property accommodates 43 comfortable and well-maintained rooms. 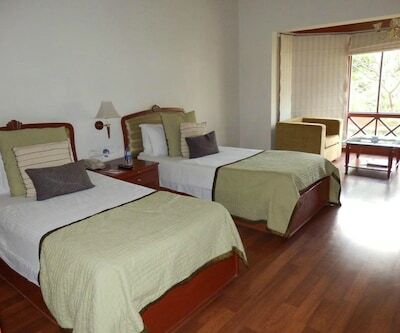 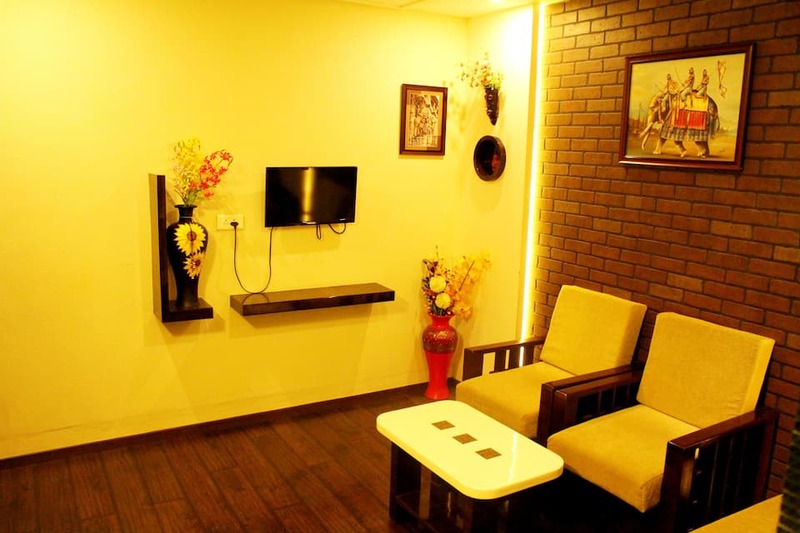 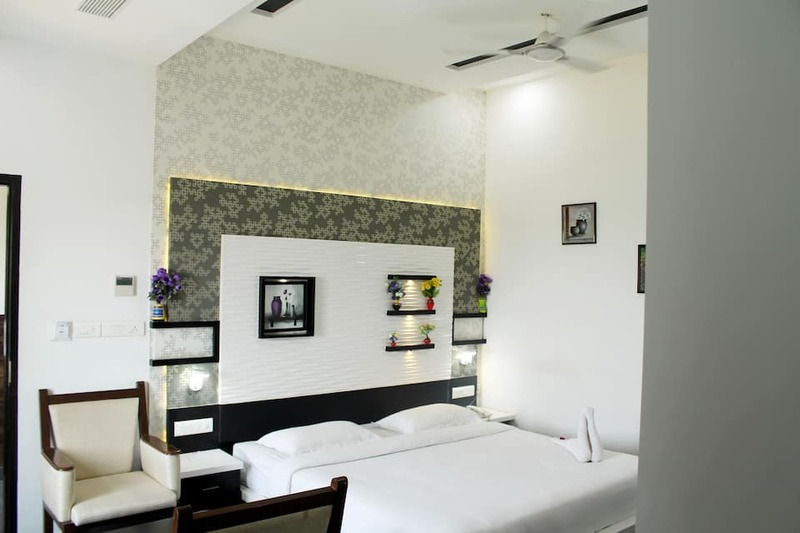 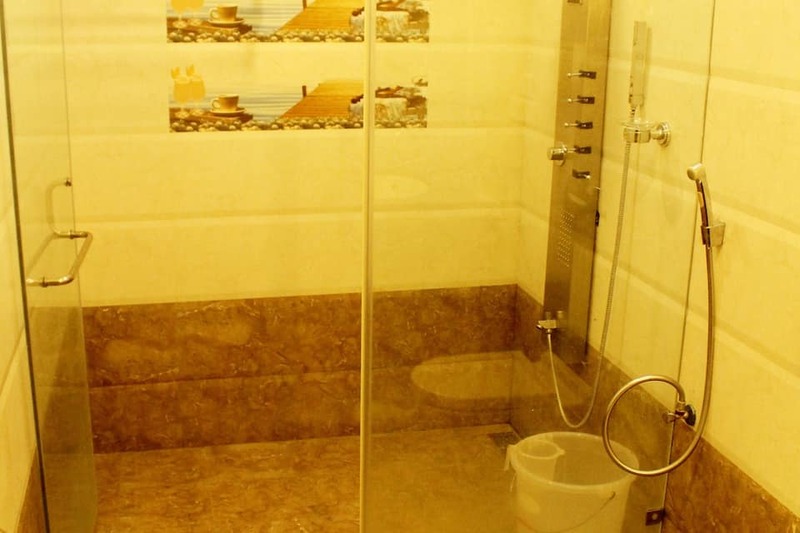 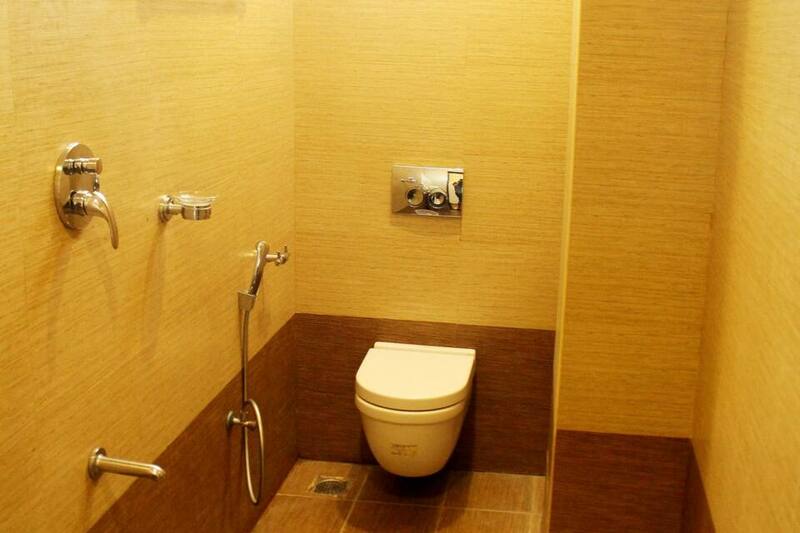 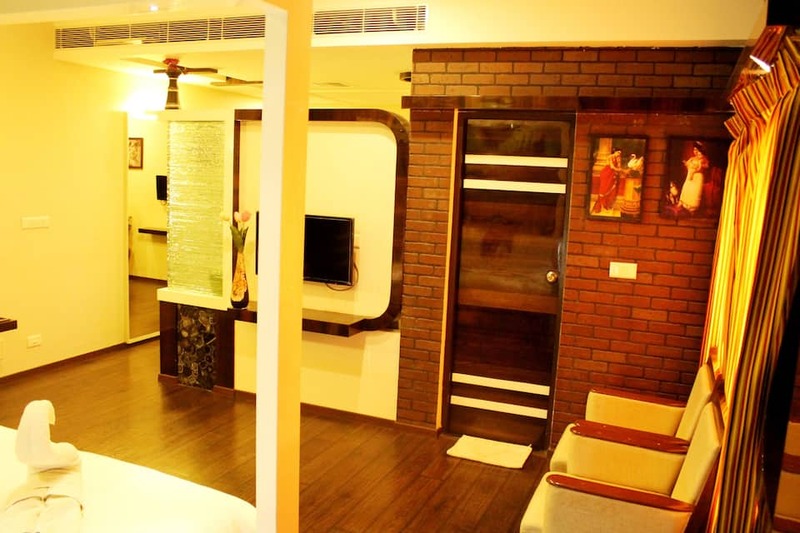 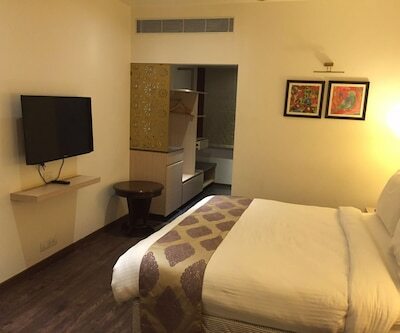 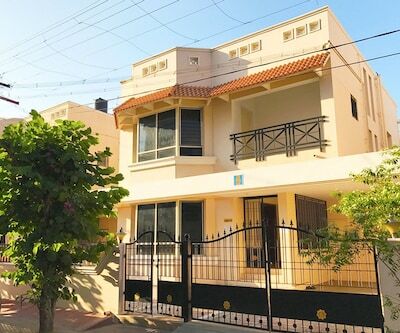 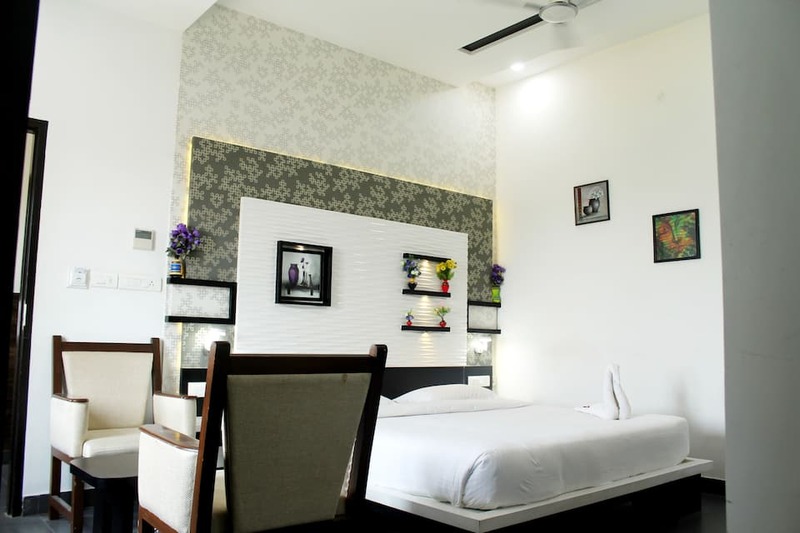 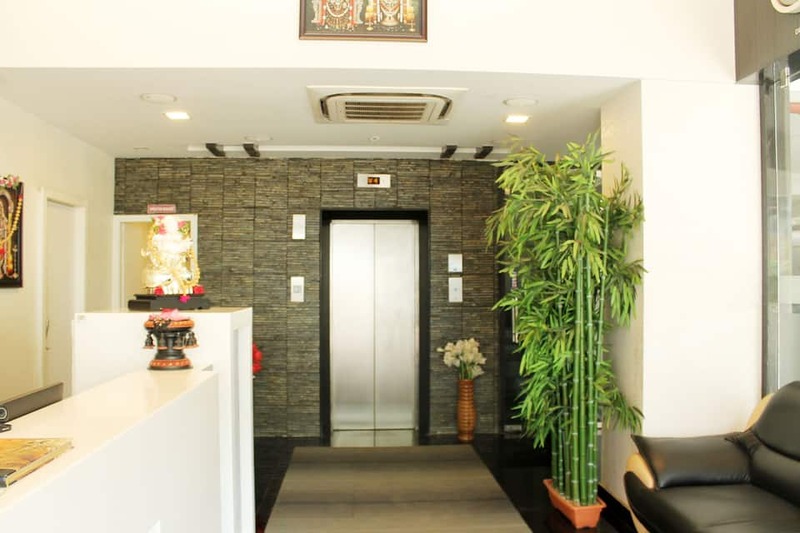 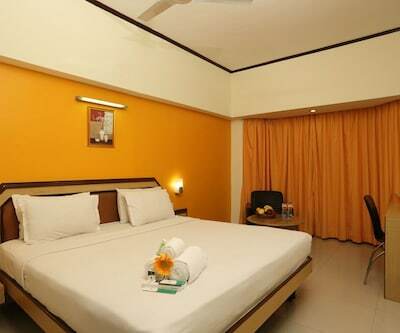 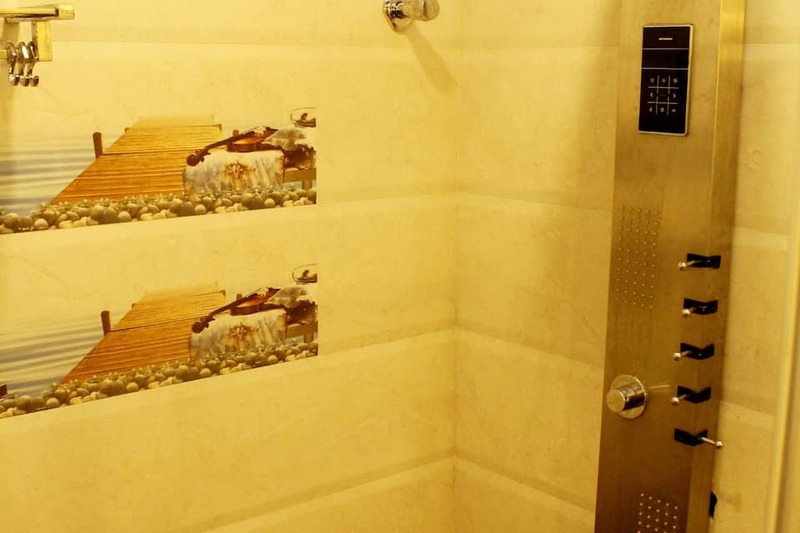 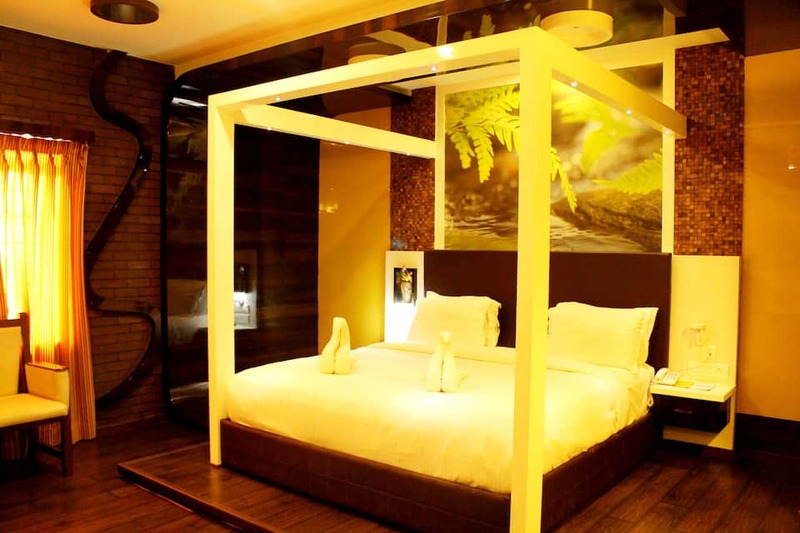 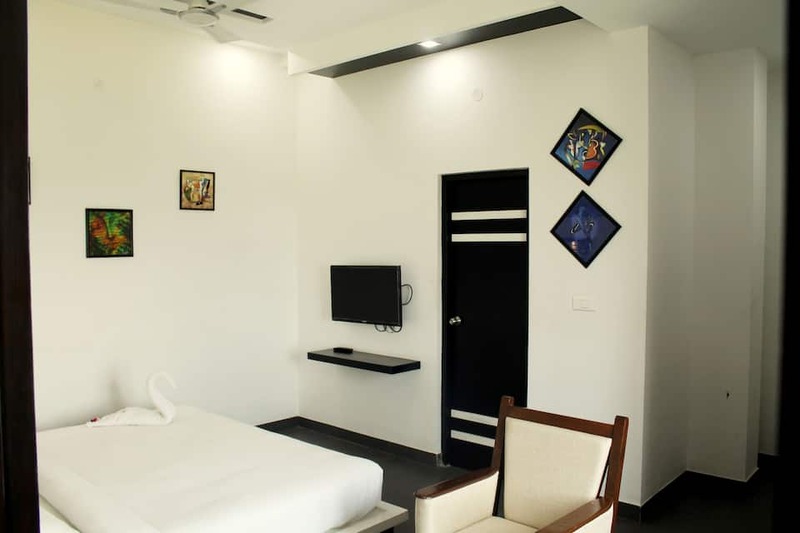 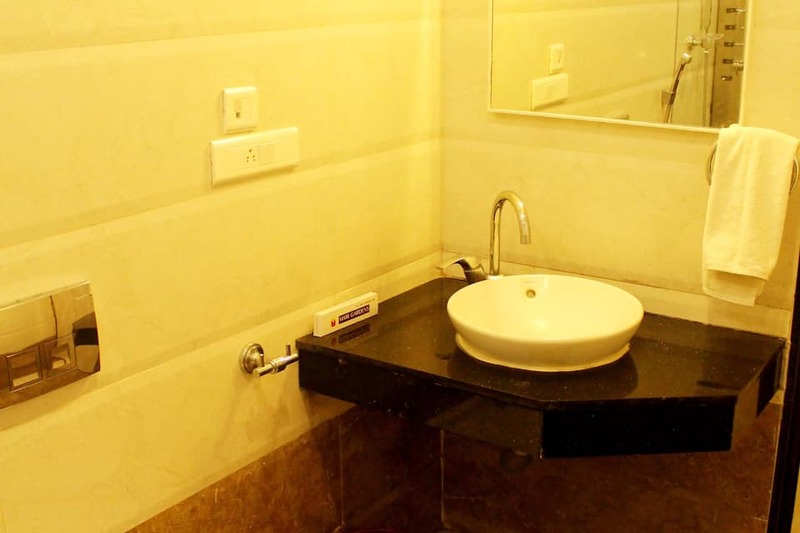 Air-conditioner, mini-fridge, makeup mirror, television, closet, coffee/ tea maker, in-room safe, telephone and attached bathroom with hot/cold water facility are few of the conveniences offered in the room.